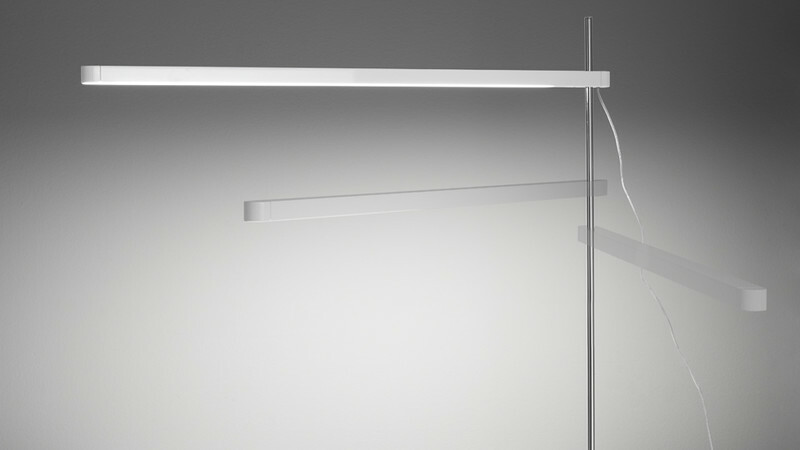 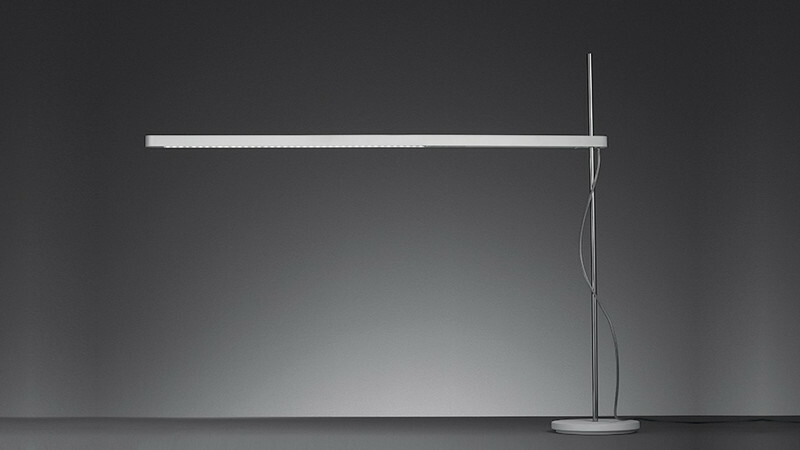 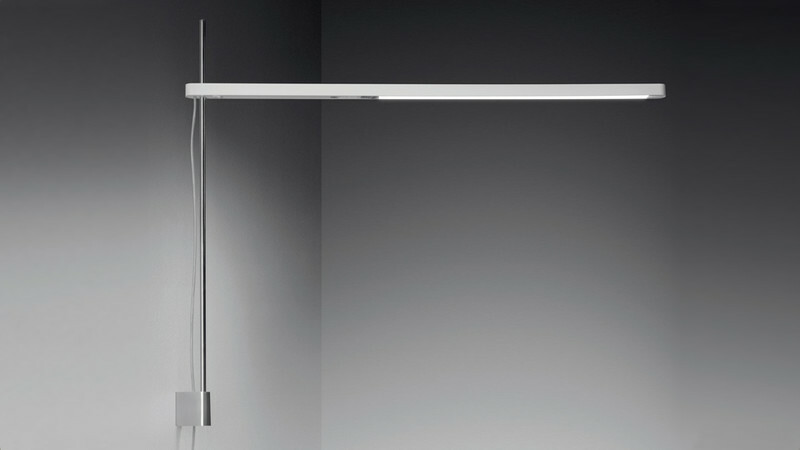 Artemide introduces new versions of its bestsellers to keep up with the pace of LED technology development in terms of performance, amount, and quality of light. 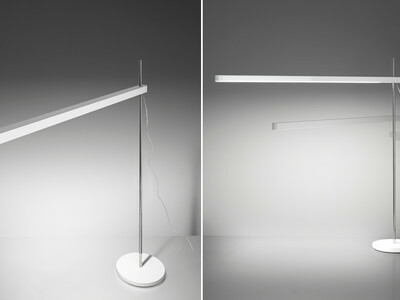 The new Talak Professional appliance has the same stem structure, which allows movement around the axis and vertically along its height; the protruding head’s body is modified to adjust to technological evolution, as well as to meet functional requirements for better use and relation with the working space. 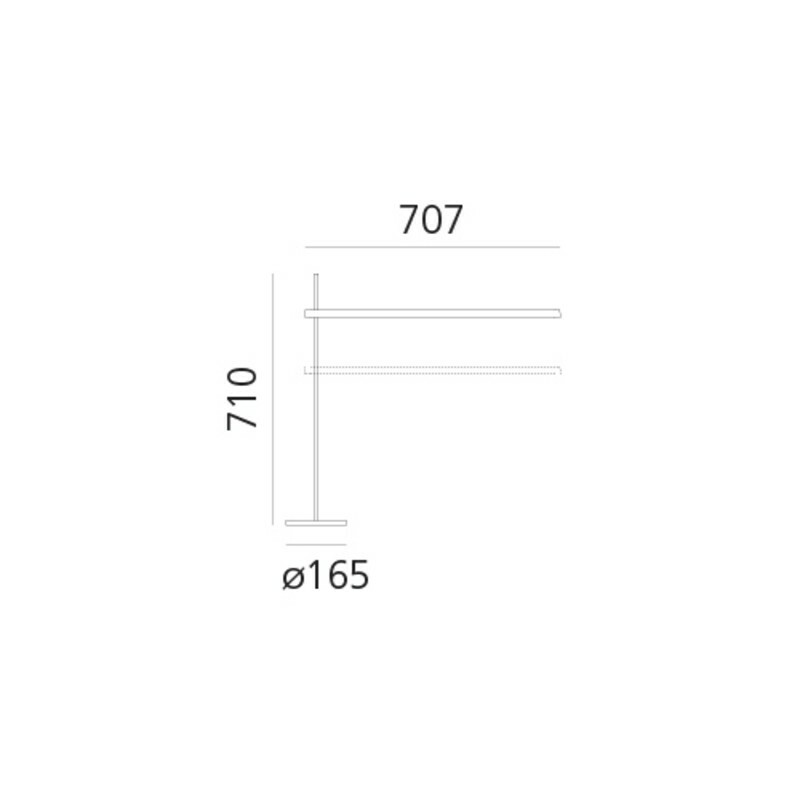 The new head is in fact less intrusive, being as much as 15 cm shorter than in the original version. 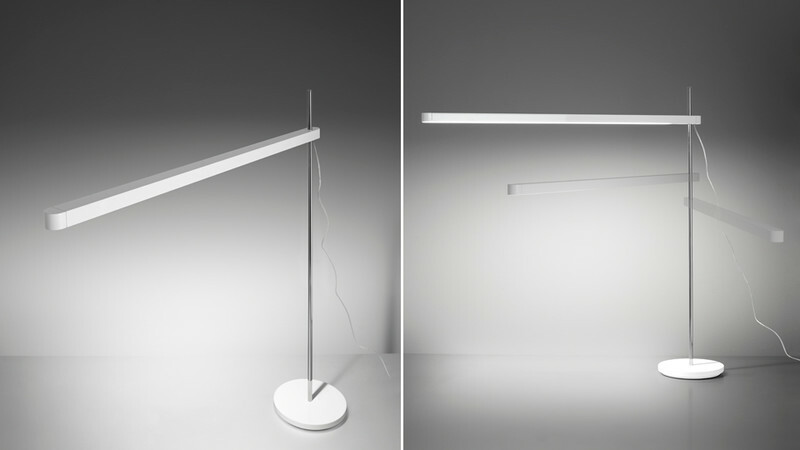 The smaller size ensures a reduced intrusion into the working space but, at the same time, its technological development makes it more prominent in terms of lighting: the emitted flow is almost triple compared to the classical version, with a minimum increase of power.